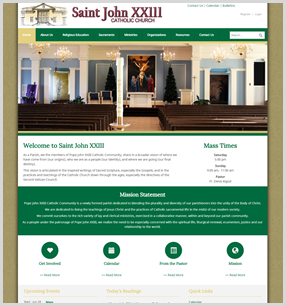 Get started with the best designs from our Theme Library or let us create a Custom Design for you. 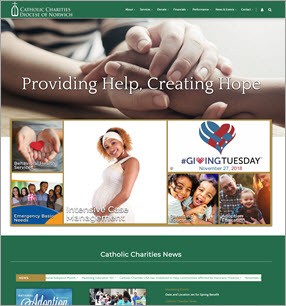 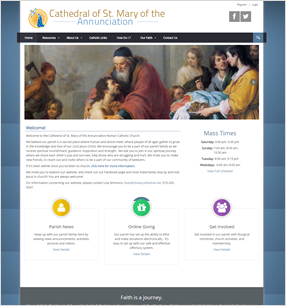 Our Theme Library has great Catholic themes ready for your content. 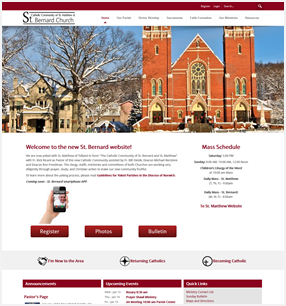 Add your color choices, modules and design preferences. 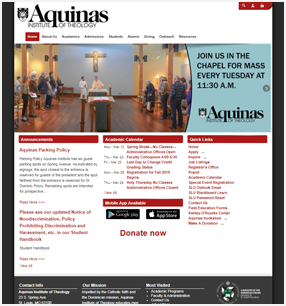 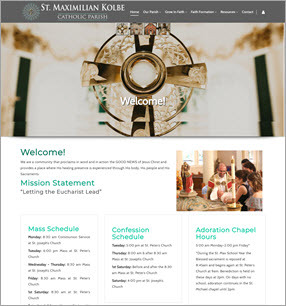 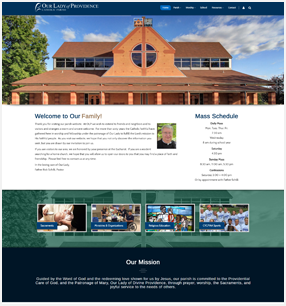 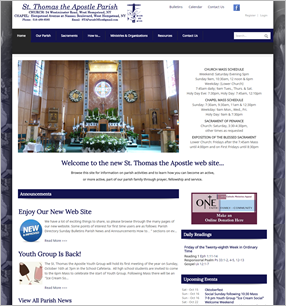 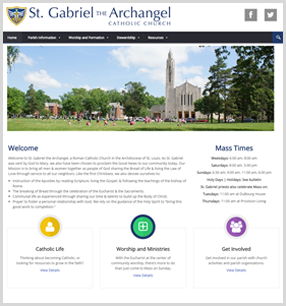 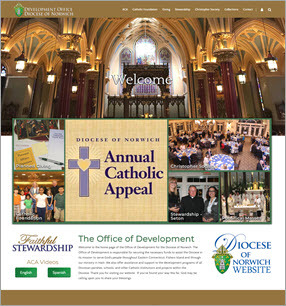 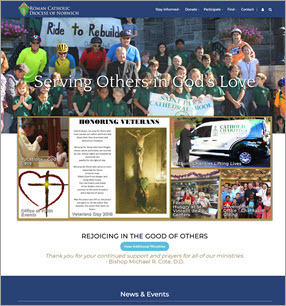 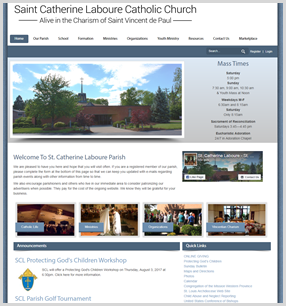 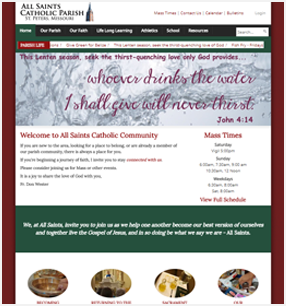 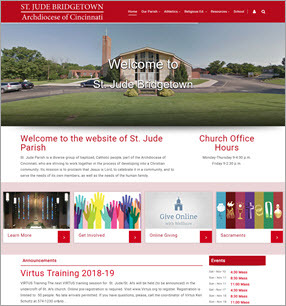 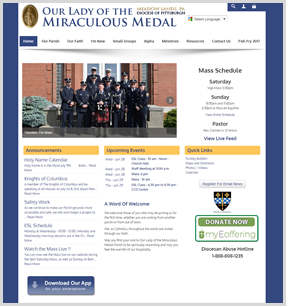 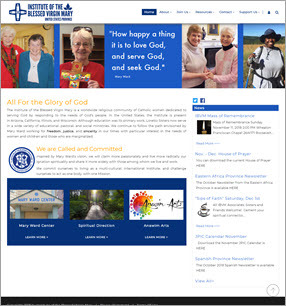 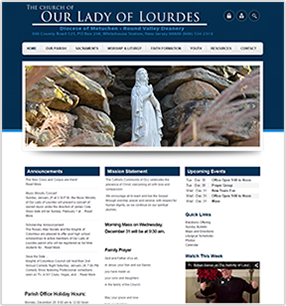 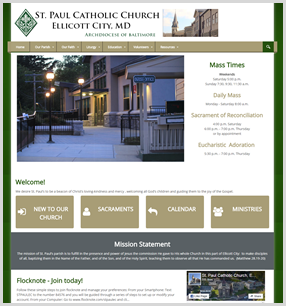 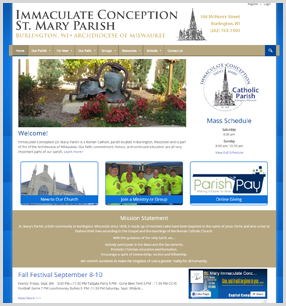 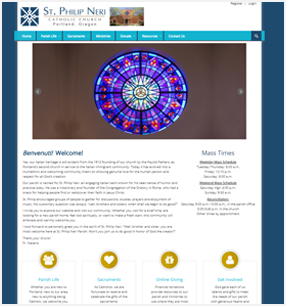 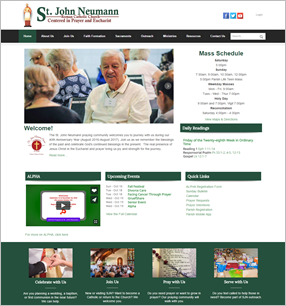 Meet with our experienced team and design a custom website theme specifically for your church, school or diocesan organization.